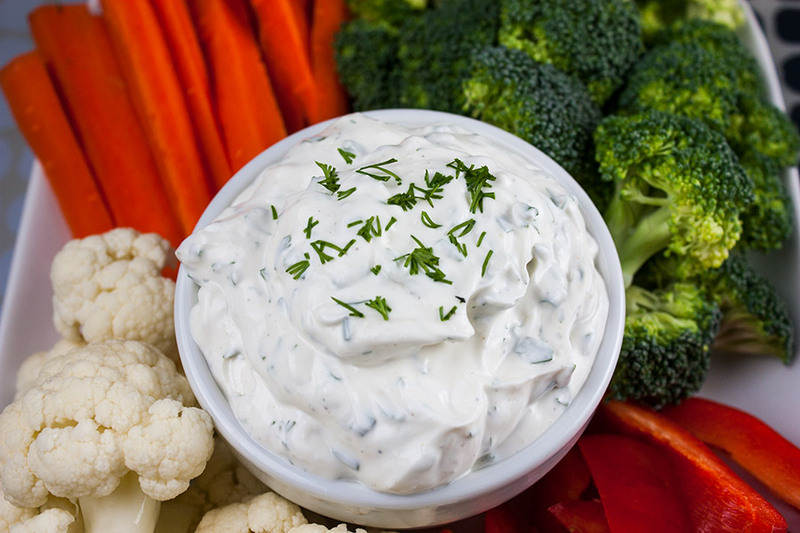 Fresh herb vegetable dip is a must serve at your next summer party or gathering. 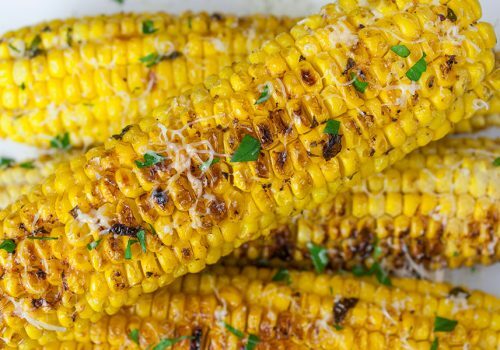 Light, cool, creamy and seasoned to perfection with fresh herbs. 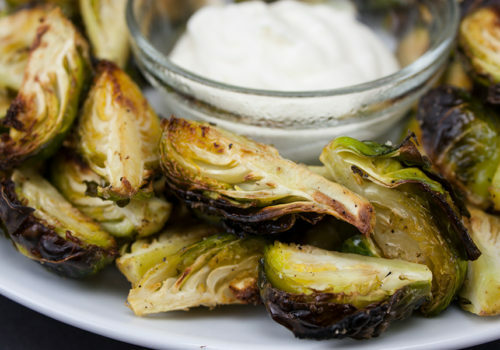 Serve with your favorite garden crisp vegetables and dip to your heart’s content. 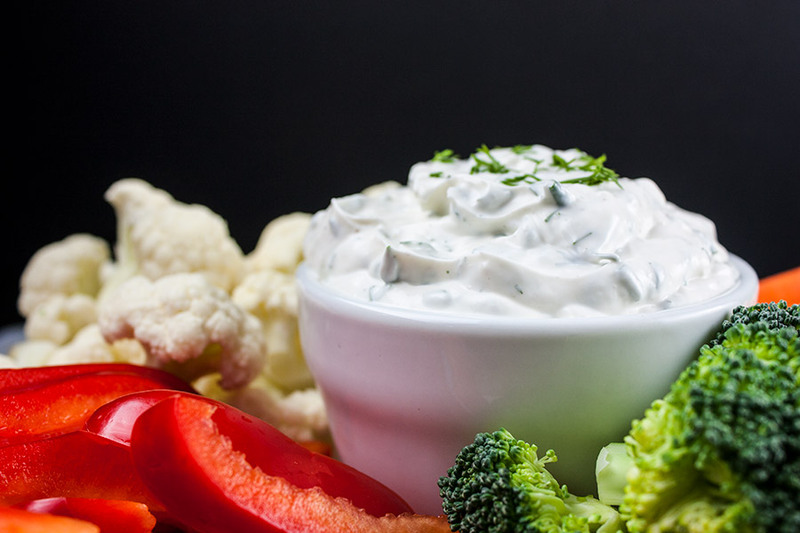 The kids will eat their vegetables as long as you serve this dip. Not only is it yummy, it’s mostly healthy. Super easy to whip up, takes no time at all. Chop the herbs, mix all ingredients and refrigerate for at least 2 hours. 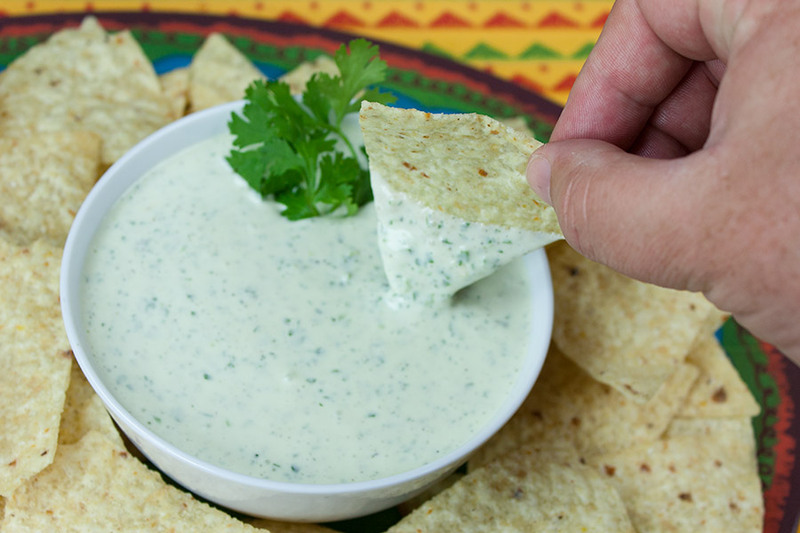 This fresh herb vegetable dip needs time for the flavors combine. Seriously, it’s a dip so it’s that easy. 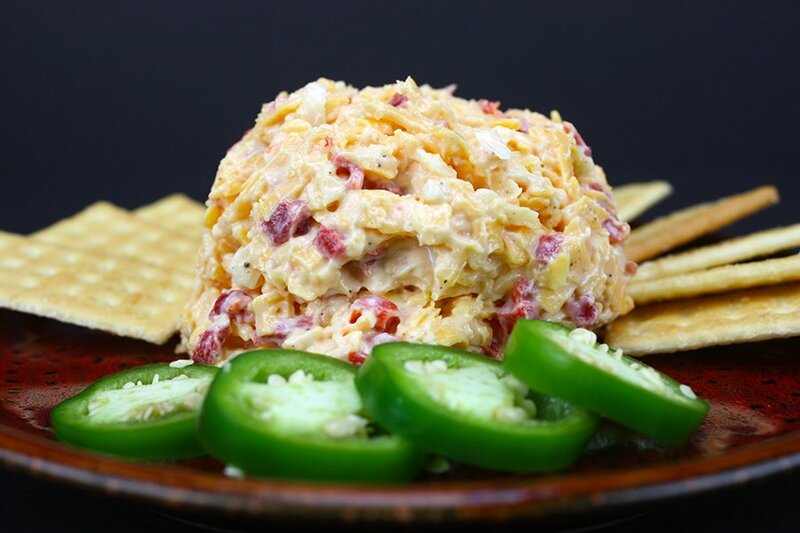 This makes a great light lunch or a healthy snack. I like to make this and store it in the refrigerator with a large zip bag full of chopped vegetables. My daughter will eat the veggies if they are already cut and waiting for her in a nice pretty little package. Forget it if she has to chop anything for herself. 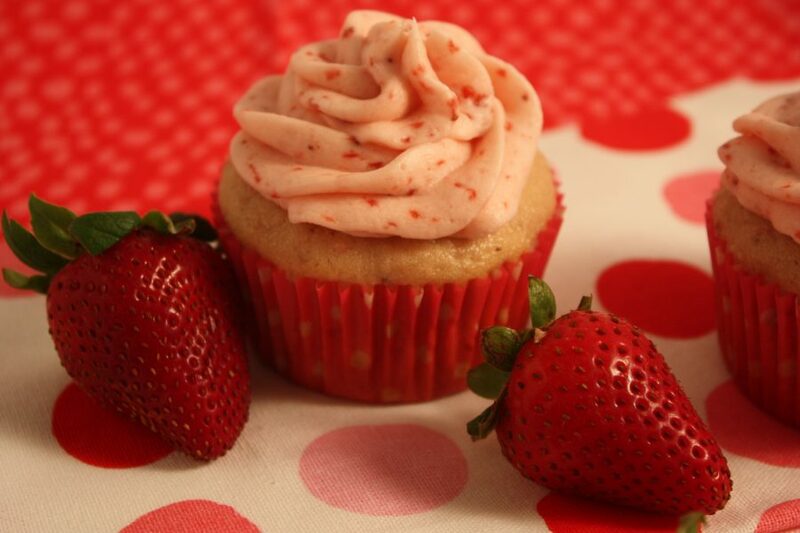 I’m wishing I had some at this very moment. Note to self: add ingredients to the shopping list. 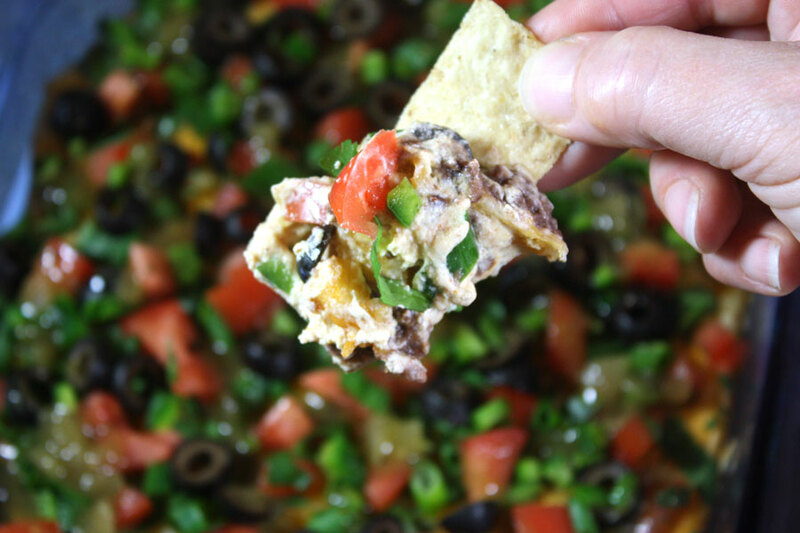 You can also serve this with a fresh bread round, pita, or potato chips. I don’t feel as guilty when eating it with vegetables. 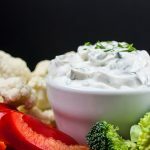 You could substitute Greek yogurt for the sour cream and use light mayo instead of the full-fat mayonnaise for a lighter version. 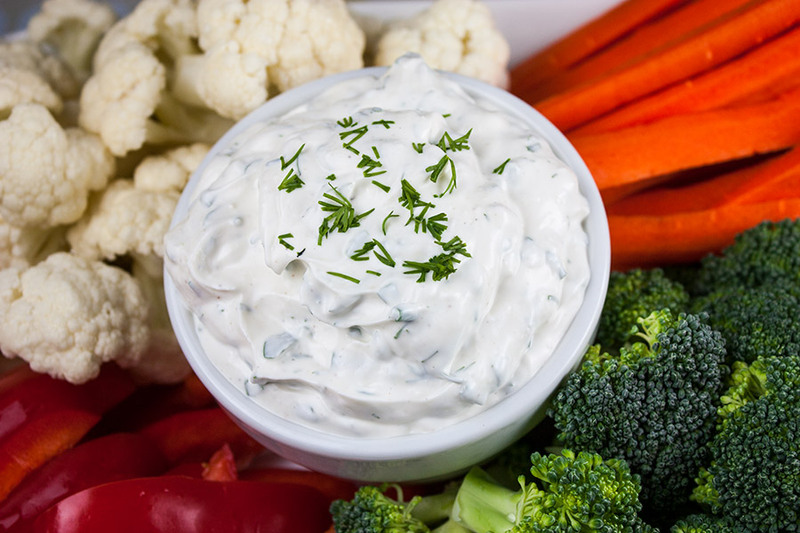 Fresh Herb Vegetable Dip - Light, cool, creamy, and seasoned to perfection with fresh herbs. 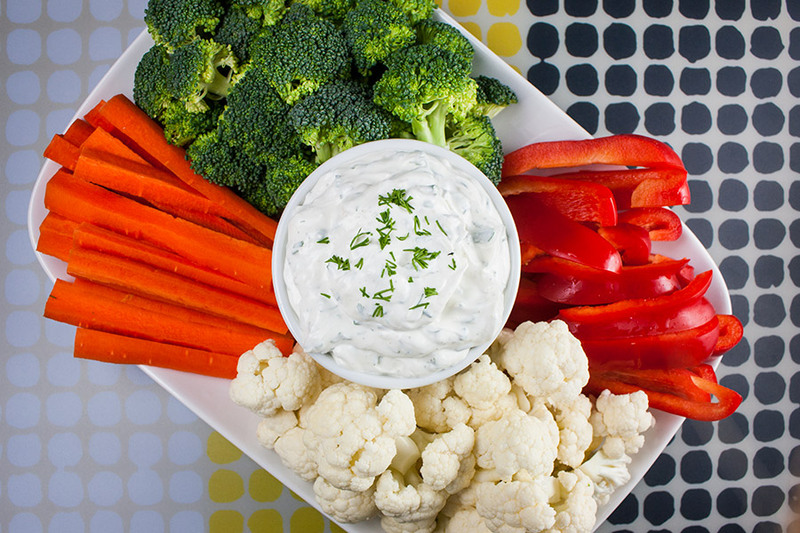 The perfect dip for garden fresh veggies! In a medium-size bowl, add all the ingredients. Stir well to combine. Cover and refrigerate for at least 2 hours up to overnight.